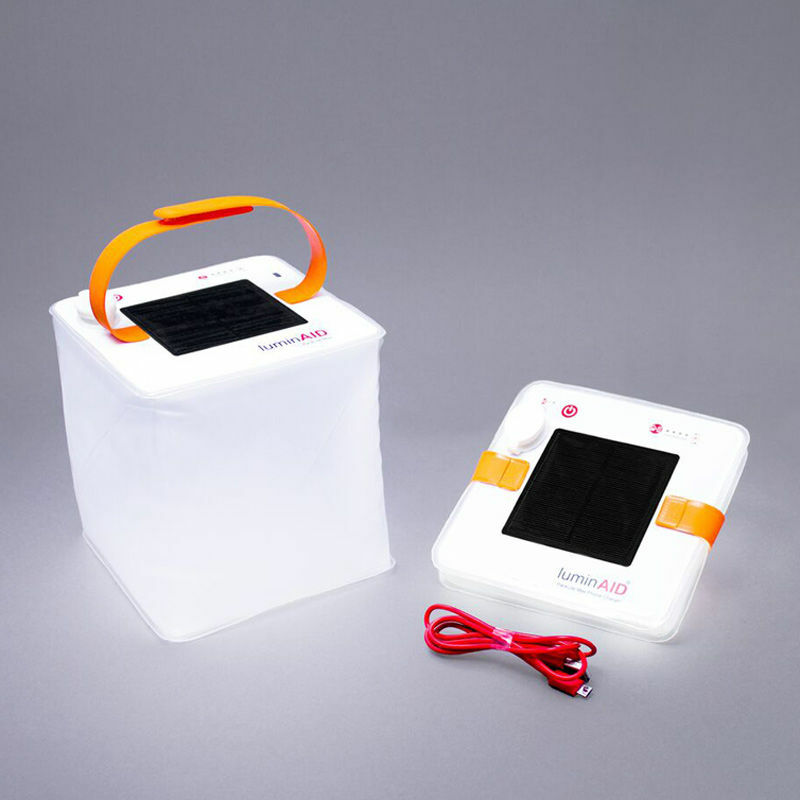 The LuminAID PackLite Max 2-in-1 Phone Charger is a combined phone charger and solar lantern that charges mobile devices at the same speed as wall outlets. 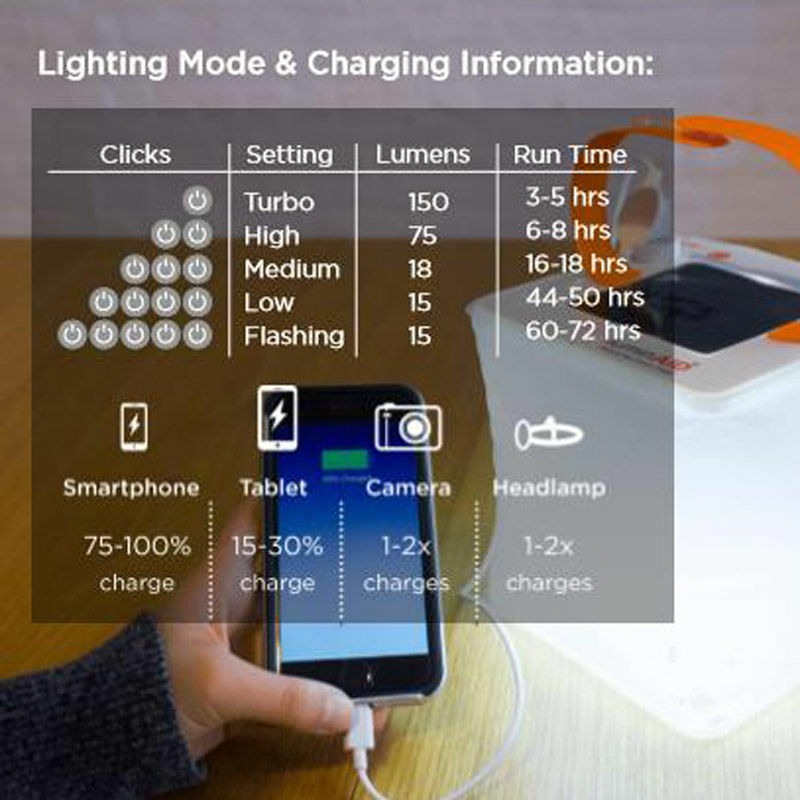 In addition to the high-efficiency solar panels, the PackLite Max Phone Charger can also be quickly charged through a USB charge port (USB cord included). 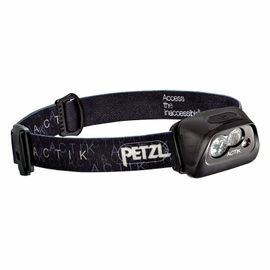 The adjustable strap allows you to easily hang the lantern on trees or in tents, and can even be used to daisy-chain multiple lights together. Given the PackLite Max’s USB charging ability and expanded lighting area, it is an ideal lantern for group camping as well as solo trips. 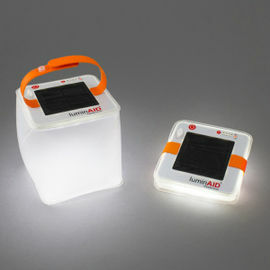 LuminAID PackLite Max 2-in-1 Phone Charger is rated 5/5 based on 2 customer reviews. Great light. Very bright with a selection of useful settings. 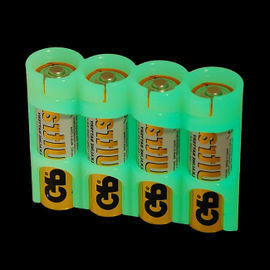 The battery level indicator is helpful and the mains charge is quick, the reverse charge is handy for your phone. 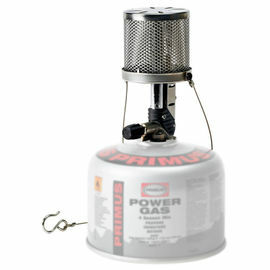 This light is great in a tent as it eliminates any need for a flammable light source. The solar panel works well but has its limits in a UK autumn. 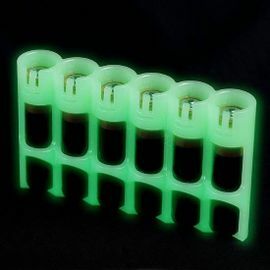 Good product really useful for camping!